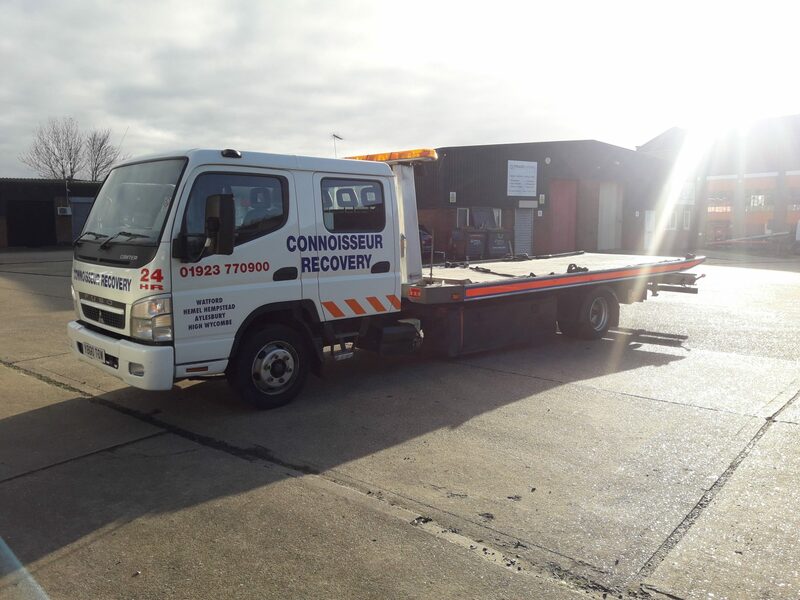 Or, if you would prefer to Part Exchange them against a new TRUK, please call us. No advertising charges, commission charges or any other charges, it’s absolutely free. All you have to do is email us a few good photos, a short description like the ones shown below and your contact details, we will do the rest. For more information and photos please email us or use the contact form below. 2010. 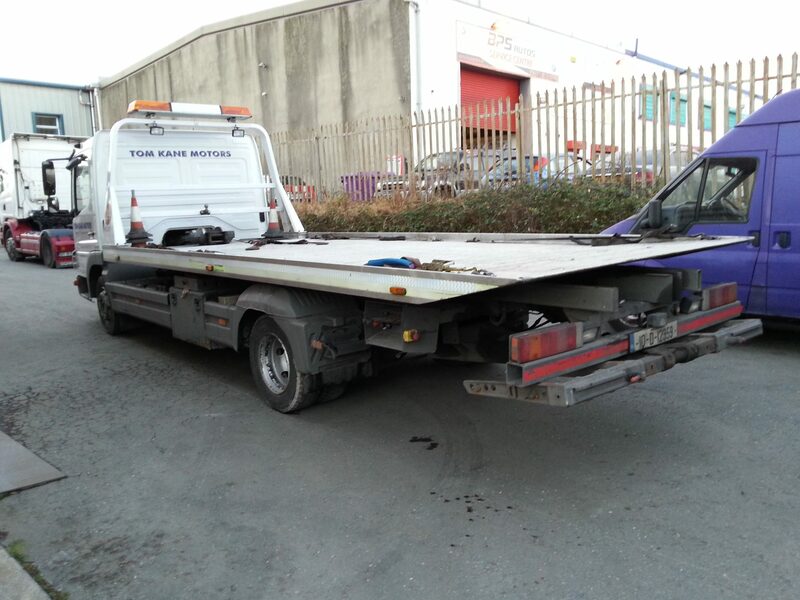 Mercedes Atego 816 7.5 tonne GVW with Boniface Aluminium Slideback and Spec Lift. Full Radio Remote Control and Hands Free. 225,000 klms. Very good condition. 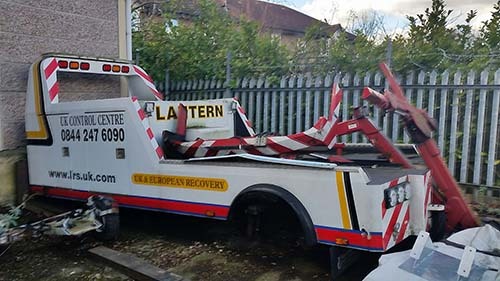 £21,500 No VAT if sold in UK. 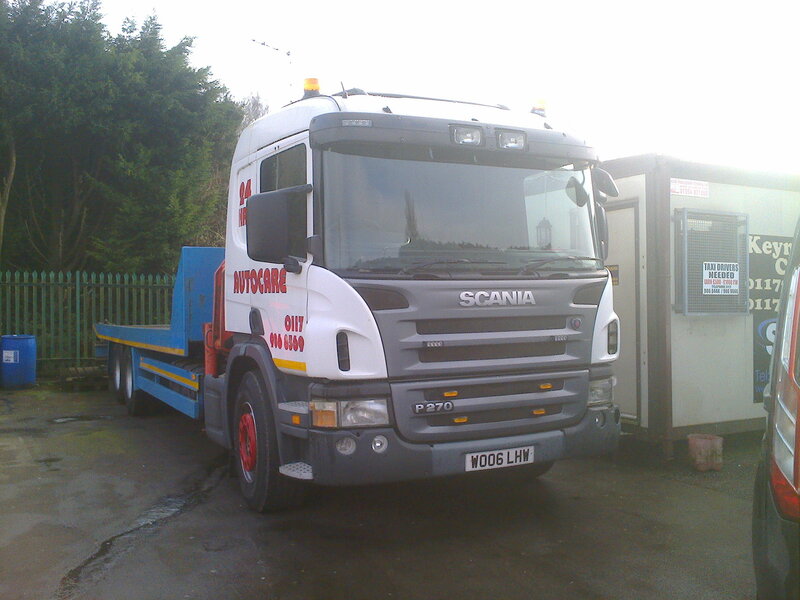 2006 Scania 26 tonne GVW , Recovery Accident Unit, Slideback 15 tonne capacity with Hiab crane, £26,000 + VAT. 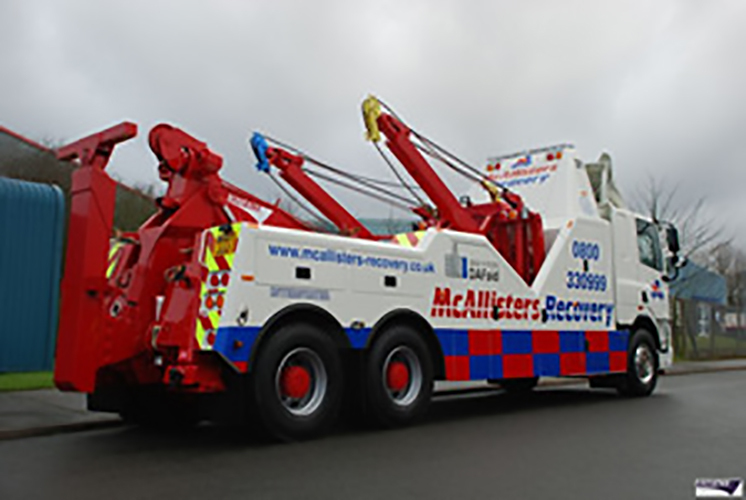 Deluxe Stainless Steel Body with Dynamic Spec Lift and Hydraulic Winch, will fit a 4,475 mm wheelbase chassis. Only used for 6 months. Price Just Reduced. 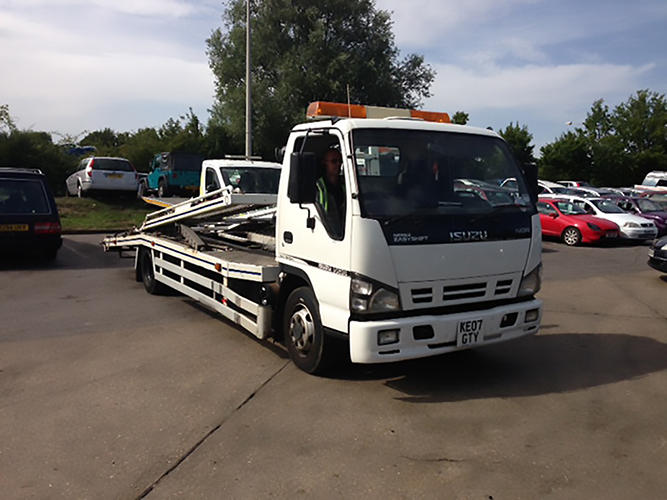 Only £11,995 + VAT. 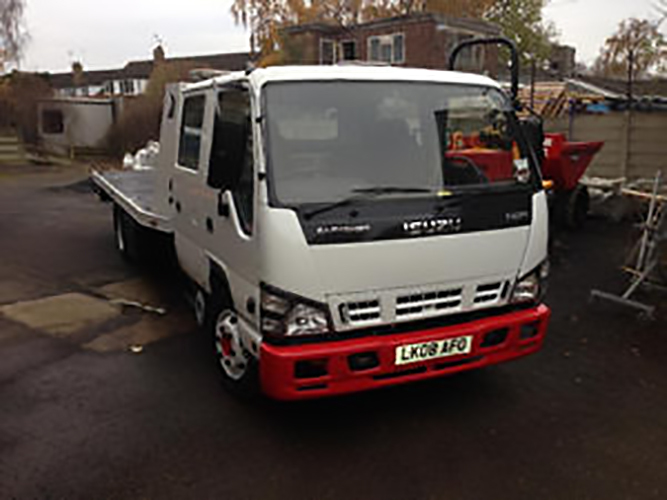 2007 (07) Isuzu Day Cab, 7.5 tonnes GVW with Twin Deck, LEZ Compliant, £10,995 + VAT. KE07 GTY. 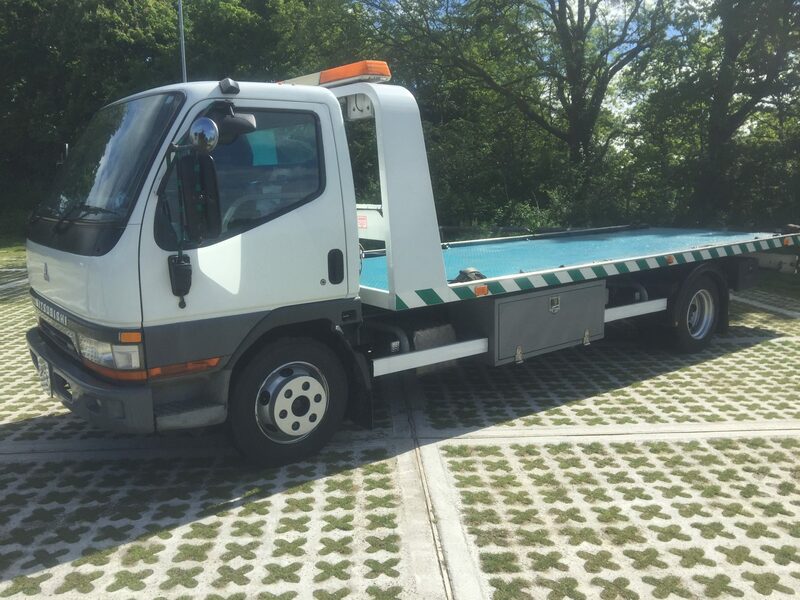 2007 (07) DAF CF 85.460 6 x 4 Sleeper with Bulldog Twin Boom, MK4H Interstater Underlift, Fully Locker Body, Clear L.E.D Beacon, Strobes and Worklights. Lots more extra’s £140,995.